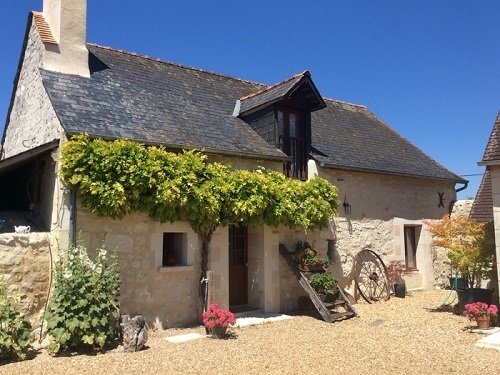 Welcome to the eco-friendly pages of the FrenchEntrée property portal. The popularity of environmentally-conscious construction continues to rise. More and more people turn to eco-homes not just to reduce their carbon footprint but because it makes sense economically. One of the principal advantages of green construction is the lower utility bills. In these pages you will find information on applicable regulations and building norms, expert advice, options available, plus real life stories from home owners who share their experiences. Find out how you can reduce your carbon footprint or lower the price of your bills. Browse these articles to equip you with the correct information when living in your eco home. The long-delayed French energy law, known as the loi de transition énergétique, was approved in a final vote on July 22 setting ambitious goals for energy efficienty and waste reduction. 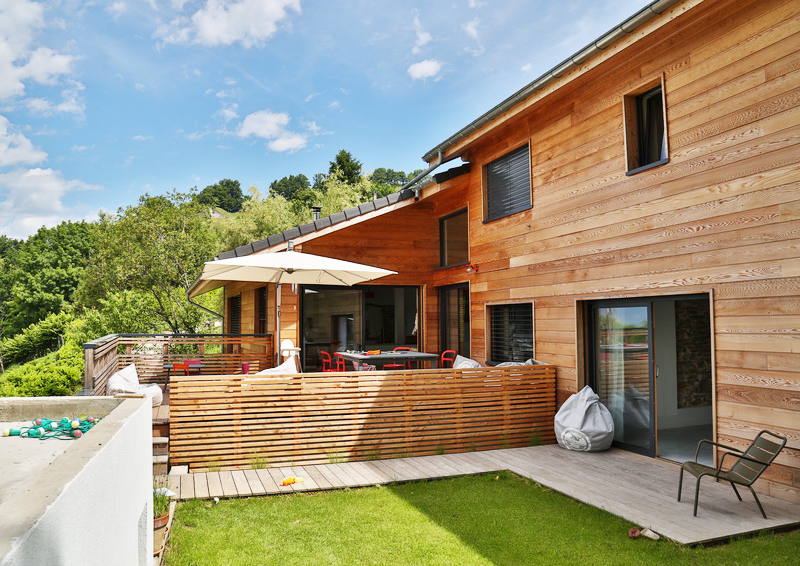 Our glossary provides definitions of the popular energy and environment words and phrases related to eco homes projects in France. Two scenarios to avoid. Seeking advice and guidance at an early stage of the planning application can reduce delays and cost in the renovation process. Following a pilot scheme in Lyon and Tours, France is set to have have 35 million ‘smart meters’ installed in its households by 2018. The device should help you manage energy use in the home and reduce bills. In France the sun provides much more energy than we can ever hope to harness. However, technology now allows us to capture this free energy to heat hot water and to heat our homes. Make the most of the sun and reduce your energy bills permanently. Plans for a major new ski property development in the French Alps are announced by the region’s leading developer, MGM. When it opens at the end of 2014, Tignes 1800 will be a ‘gateway’ to the wider Tignes ski resort.